Experience the magic of Spanish guitar music with new compositions from author Kacha Metreveli. 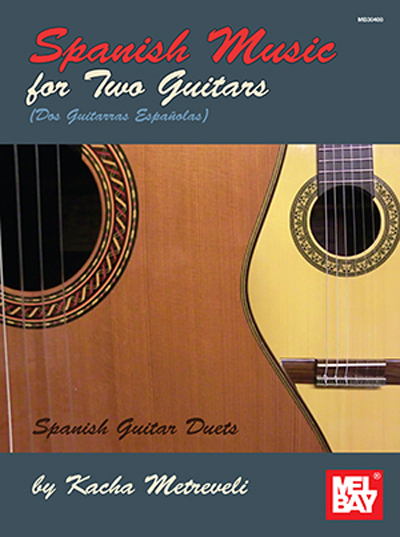 The material is written for two guitars and encompasses styles such as Malaguena, Festiva, Habanera, Capricho and more. The bonus piece "Fandango No. 2" requires two players on one guitar at the same time!